The site known as the Temple Mount to Jews and the Noble Sanctuary to Muslims is one of the most sensitive spots in the Middle East. 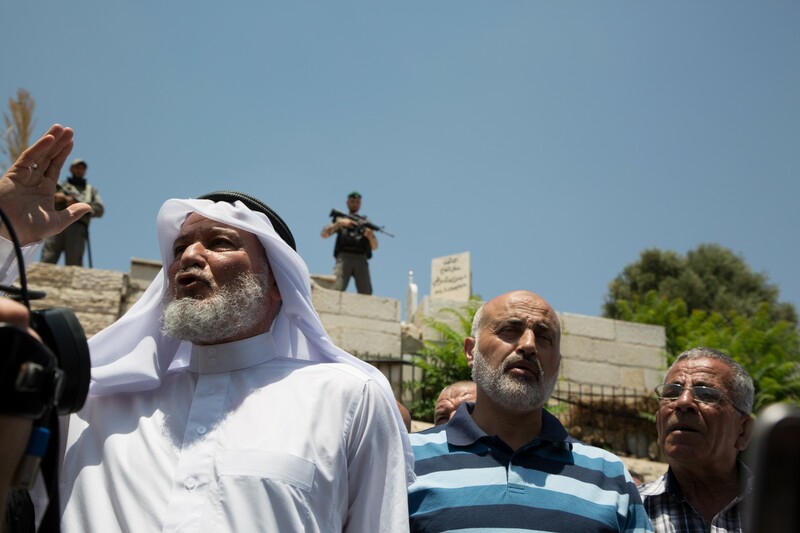 A match was tossed at the tinderbox on July 14 when three Arab citizens of Israel carried out a shooting attack on Israeli police stationed at the holy site, killing two of them. Israel responded by installing metal detectors, which Palestinian Muslims — and many others across the Islamic world — said was violation of the status quo. 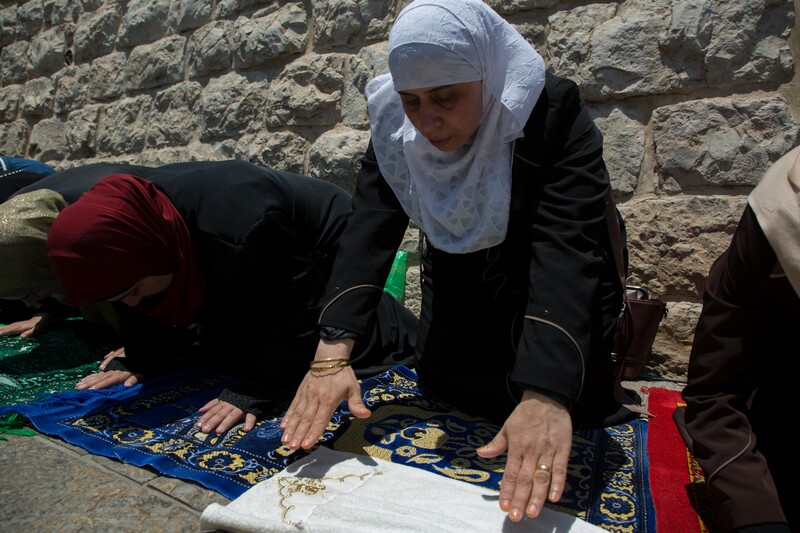 Over the next 10 days, Palestinians held prayers and protests outside the gates of the site, which contain the iconic Dome of the Rock and the al-Aqsa Mosque. 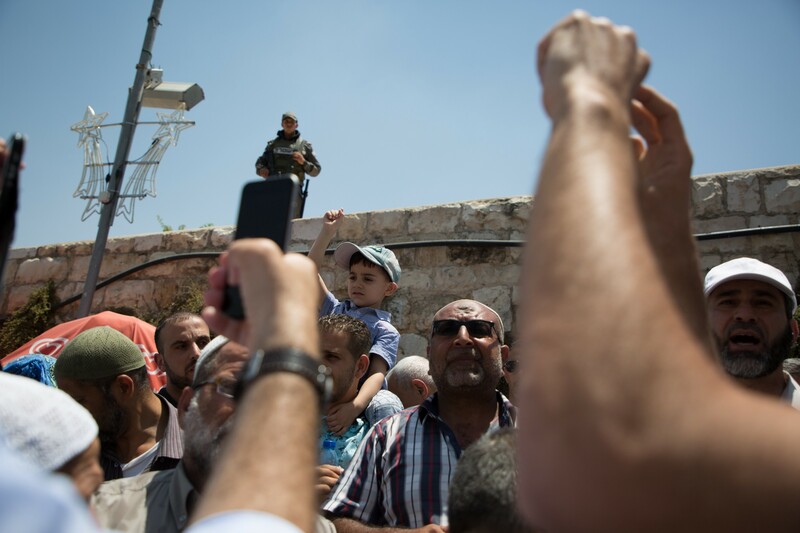 Clashes with Israeli forces ensued, and spread to the West Bank. Amid a growing diplomatic crisis with Jordan and U.S. intervention, Israel removed the metal detectors on July 25. These images reflect the intensity of sentiment surrounding the issue, one that is likely to resurface as each side accuses the other of violations and incitement. All photographs by Samantha Shanahan. 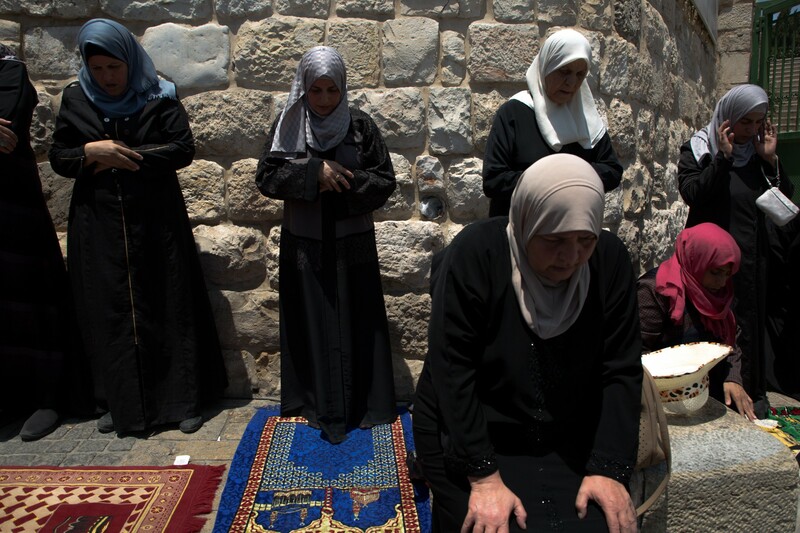 Palestinian Women pray outside the Lion’s Gate near the Temple Mount. 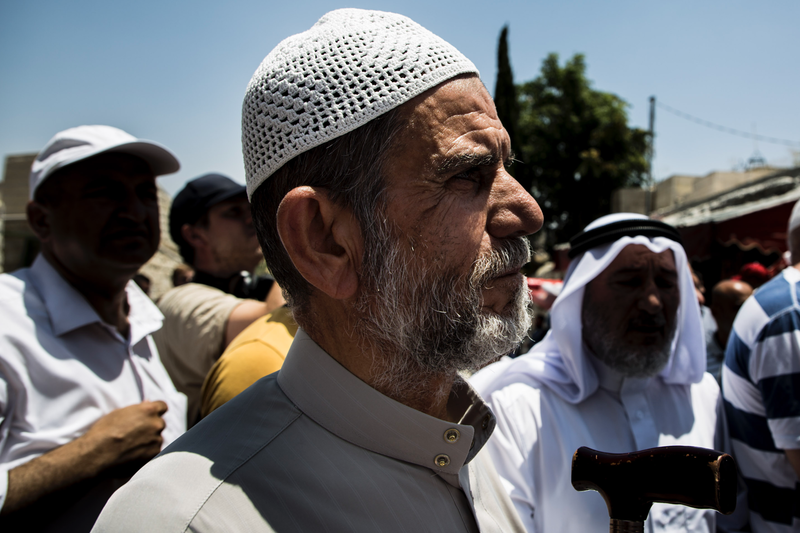 A Muslim man heads to the prayer/protest just outside the Temple Mount/Noble Sanctuary. 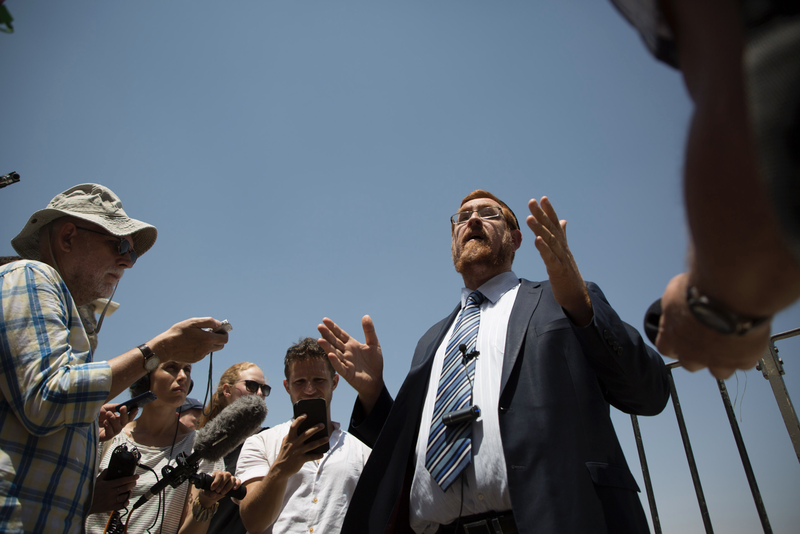 Yehuda Glick, a Likud Party member of Knesset who argues that Jews should have prayer rights on the Temple Mount, speaking to reporters during the crisis. 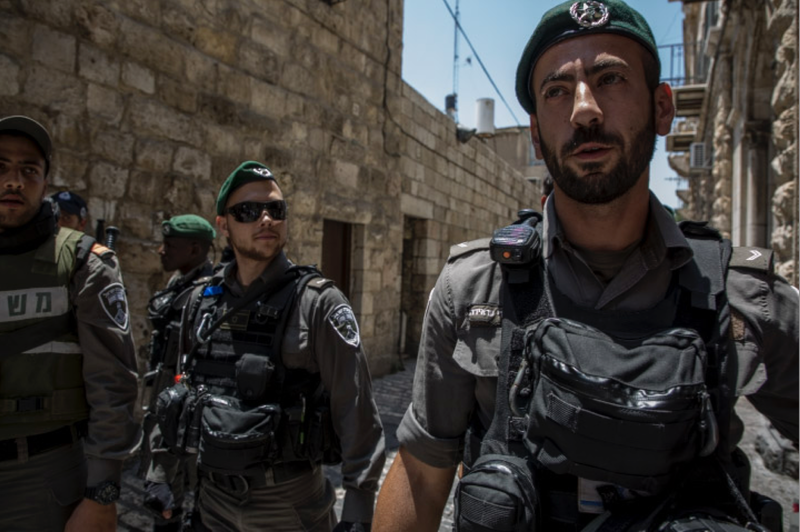 Israeli border police on patrol in the Old City. 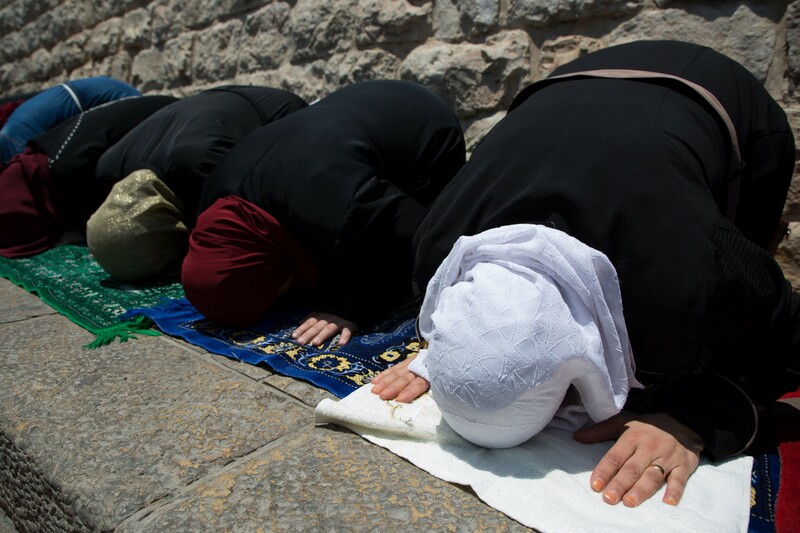 A woman prostrates herself during the midday prayers. A border policeman watches, the crowd chants, onlookers record. A woman kneels in prayer on a sidewalk outside the Noble Sanctuary. Border policemen take up positions on rooftops as the protest continues below. 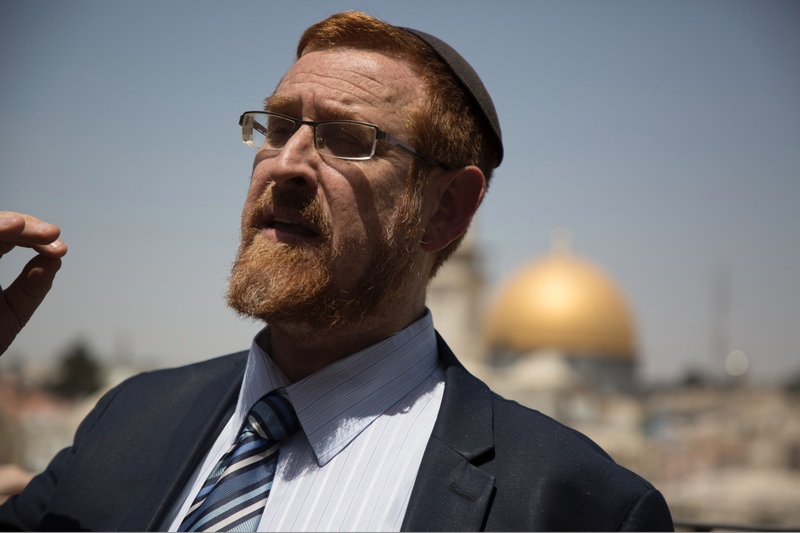 Likud lawmakr Yehudah Glick has been at the center of the controversy over the Temple Mount, arguing that it’s wrong that the Waqf (Islamic authorities) prevents Jews from praying there. He has urged Israeli officials to change the status quo, and has campaigned for Jewish pilgrimage to the mount, the site of Judaism’s two ancient temples.